A U.S. federal judge in Texas ruled on Friday that the Affordable Care Act, commonly known as Obamacare, is unconstitutional, Reuters reports. 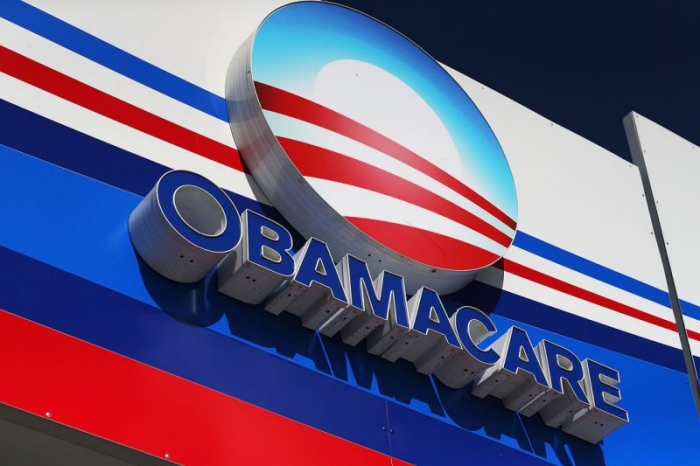 U.S. District Judge Reed O'Connor in Fort Worth agreed with a coalition of 20 states that a change in tax law last year eliminating a penalty for not having health insurance invalidates the entire Obamacare law. O'Connor's decision is likely to be appealed to the U.S. Supreme Court.